We all want to book more commercial work. A big paycheck, for only a few days work. The problem is, it’s highly competitive out there. Sometimes in an audition you could be going up against hundreds of other actors. So how do you stand out from the crowd? How do you start booking that lucrative TVC work? Before you even get to the audition, there could be things that are holding you back. Your casting profiles are invaluable to you as an actor. They are your first impression, the first point of contact, and the only information casting director’s will have on you (unless you’ve built a relationship with them already). Making sure your profile is up to date and showcasing you honestly, and in the best possible light, is vital. More on nailing your casting profiles. Your most important asset when seeking commercial opportunities, is your headshot. So make sure you have your best headshot as the thumbnail in your casting profile. It’s also essential that your headshot actually looks like you. It is very frustrating for Casting Directors, when someone else walks through the door. If you’re looking for commercial work, it is definitely worth updating your headshots every few years. If you’ve changed your look, or feel like the ones you’ve got aren’t quite working – book in a shoot. It’s also worth showcasing a range of looks for commercial auditions, variety works wonders. 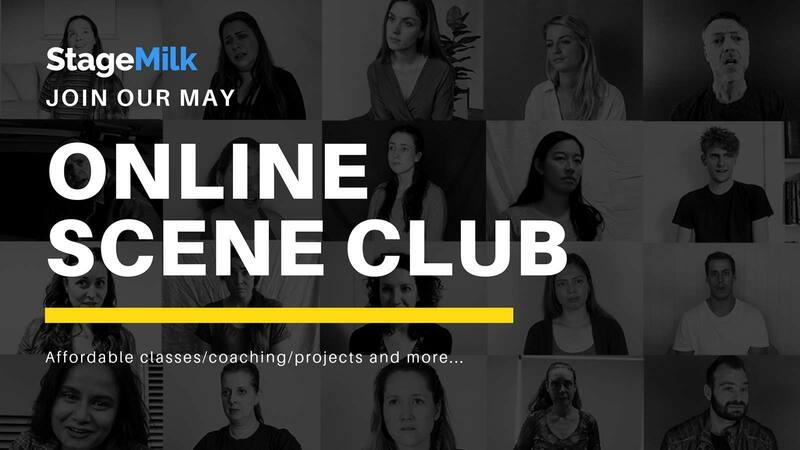 It’s ideal for Casting Director’s when they don’t have to really stretch their imagination, and wonder whether or not you could work for a particular role – so help them out, and put at least 3-4 different shots on your online profile. Interestingly, for commercial work, having your showreel on your online profile is not as important as it is for Film & TV work. That being said, it’s still imperative to have a showreel that shows your acting chops on your profile – so have one anyway. Having an option of something light or comical is always great. Most commercials aim for comedy, or some sense of humour. Always, always, always be honest with your CV! If you exaggerate, and add ‘fluff’ and/or completely make something up, you will be caught out. It’s much worse to look like a liar, than it is to look like someone with no experience. There is no need to feel ashamed or embarrassed about not having loads of credits, we all know how tough it is in the industry. And finally, always make sure your CV is up to date. It’s amazing how many actors neglect this part. So, if you’ve done some work recently, update your profile right away. In commercial auditions, the client and the Casting Director are almost always just looking to see you (on a good day). Not you after 5 cups of coffee, skipped a shower this morning, running late, and don’t know your action or your lines. The audition is your opportunity to show them that you are comfortable in your own skin, can take direction and most importantly, are easy to work with. There are very few auditions in a commercial setting, that they want you to be ‘in character.’ So basically, just be yourself, the client and the casting director will know if that’s what they’re looking for. And if not, I’m afraid you’ll just have to move on. Note: I would generally push your warmth and confidence, even if you are having a tough day. Brands want to know that you bring joy to the work and can talk and act with conviction. This is a classic rule we frequently come back to: hint at character. If you are going in for a professional, white-collar role, it’s best not to wear shorts and a bright T-shirt. Wear something appropriate for the situation, but you don’t have to go all out. Something simple that suggests the character is plenty. Tip: dressing like the character will also help you with your acting. Certain clothing choices will alter your physicality, your voice and make you feel more believable – most of the time, this is, you know, like super helpful!! Tip: it’s worth helping the casting director, as once again you don’t want them to have to struggle to imagine you as the role. Don’t give them any extra work to do, they’re busy enough as it is! For men, be willing to shave, or trim your beards, and even consider a haircut, if you think it will help. The first thing you’ll do when you get into the room is put down a slate. The casting director, or their assistant, will take a photo, and sometimes grab some footage. It seems simple and obvious: but make sure you give them a nice, natural smile. The camera will be average and the lighting barely better than a prison photo, so you need to give it some warmth. Even in a commercial casting scenario, you need to go after the truth. By that I mean you’ve got to commit 100% to the scenario (no matter how ridiculous), connect with the other actor/product/audience, whilst being totally believable. 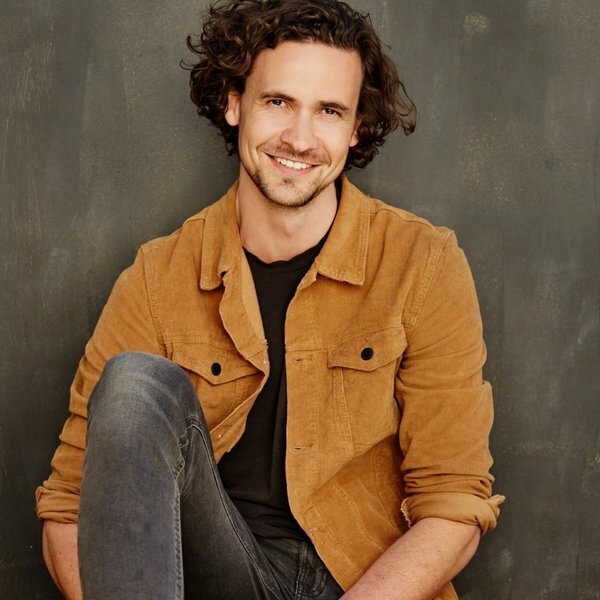 Acting in commercials is about finding the balance between energy, enthusiasm and connection, without being too “over the top”. This takes practice and it’s a skill you develop only from doing it often, and sort of not giving a f*%k. I would encourage making choices that are warm and open, and also treating the reader/casting director/assistant, like your close friend. Most commercial castings don’t want to see how well you can act, they want to see you, the you that’s super chill and fun when hanging out with your best mate. Tip: if the script or action is feeling forced and a bit cringe, just push through anyway. Most of the time commercial castings will feel a little staged, and you make feel like laughing at the whole situation because it’s so awkward, but you’ll just have to get used to it. And casting directors will love you if you have this attitude. So to summarise, here are my overall takeaways for commercial auditions – always keep your casting profiles up to date, have variety in your headshots, look your best, be authentic and bring a sense of openness and confidence into the room. Always help the casting director’s out by hinting at character with what you wear and how you present yourself, and please prepare thoroughly. Most auditions will just be action, but either way read over the brief and be ready to play and explore when you get in the room. 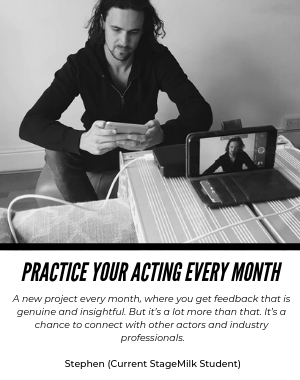 So you’re all set to smash your next TVC audition, all you need now is practice.